A number of international students are now studying in the USA. The job opportunities for international students studying in the USA are very good as they are given a chance to work for a certain period of time. Finding a job after graduation is not an easy process for international students. Employment opportunities for international students are limited. Firstly you need to explore the job opportunities that are best for you. Searching for available jobs in the United States can be challenging for international students. It is not easy for companies as well to hire international students. The cost of employing a foreign student is typically higher than that of hiring an American student. Therefore, many companies hesitate to hire international workers. Especially after the current news of H1B visa reform by Donald Trump, the number of companies hiring international workers (whether on H1B or OPT/CPT) may decrease. 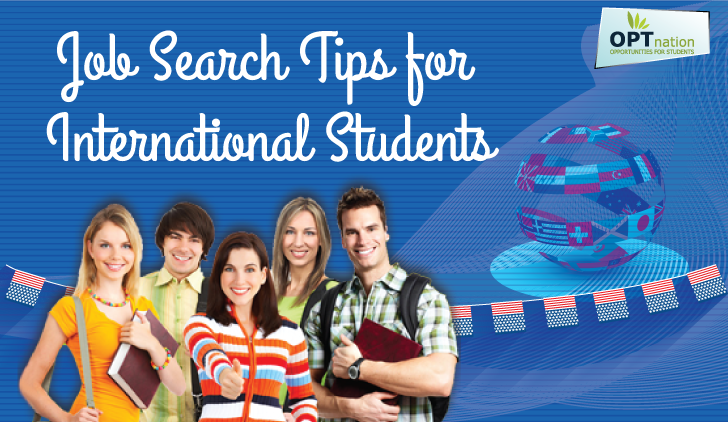 Being an international student, keep a track of rules and regulations that affect your employment status in the United States – both as a graduate and after graduation. For on-campus employment, university rules may vary a bit so you need to check the rules to apply for on campus. Off-campus employment, i.e. OPT and CPT has also different rules and you need to follow all the rules and become prepared and you will feel confident when applying for jobs. Some states like California, New York, and Texas, Chicago have a reputation of being friendlier to international workers and much higher job opportunities for international students. These states have good companies that have both the resources and readiness to employ international students. You can choose one of these states or such states that are good for international students so that you can opt for good job opportunities after graduation. These are the states with big companies where international students can find more jobs. If you decide that you want to work, the first step would be to talk with your designated school official (DSO). Most universities have a department for international students that focus on helping students find a job after graduation. The career office or the DSO has helped international students find jobs or internships and also definitely helps in having a good career network. F-1 and J-1 students are eligible to work at on-campus employment while not disturbing their academic classes. On-campus employment opportunities for international students at most schools are limited and can have little variation in university-campus employment rules. Choose a job that should look good on a resume and provide learning experiences and valuable skills. Try to choose a job which might eventually lead to a better job. So it is better to start with CPT (Curricular Training Practical) internship for F1 visa students. The CPT requires that your internship is based on your major and you also may receive academic credit for your internship. Find out the right set of job profiles according to your major because as an international student, you must do a job/internship in their major areas. So, choose a job that is relevant to your major subjects. Once you know you are eligible for an internship, you need to start looking for the CPT jobs or internships. You can apply for OPT after being enrolled for at least 9 months, but you cannot begin employment until you receive your Employment Authorization Document (EAD) from USCIS. OPT is an opportunity for international students to gain practical experience in their major area of study, under certain restrictions, for an initial period of up to a year. This OPT can be extended for students who come under STEM OPT Extension. More information and updates can be found on the U.S. Citizenship and Immigration Services website. Companies prefer to hire under OPT CPT to employ international students as compared to H1B, even if they are only in the position for a year because they do not have to pay extra fees to hire an international student who has OPT status. Find a good job on OPT which is related to your major and give you a career growth and enhance your skills and experience. Whether you are searching for CPT internships or OPT jobs, you have to start early. 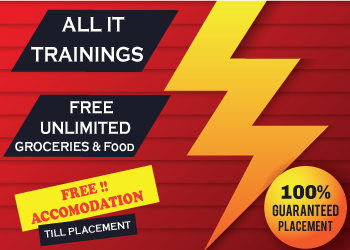 Start finding jobs in the initial days of your last quarter and before 90 days of your degree completion. The main thing for you to do is to start searching early and apply for multiple jobs because the selection takes time. Join every chance to polish your cover letter and resume, and be prepared when the opportunity comes. The cover letter should be very targeted and specific to the company and the position you are applying for and not in general. The resume should be very well formatted and structured. You should highlight all your qualifications and experiences. Mention the advantages the company has if they hire you and all your skills but do not over-stress it. Send a thank you email within 48 hours of the interview and the email should be short and straight. Interviewers do take notice of this follow-up and since other students may not send a mail to follow up, it can help differentiate you. Over the course of your study, make sure you make contacts very well with reliable people which can help in advancing your career. As we discussed earlier, having a connection with the career planning office can increase your network. You can go social and volunteer at various events to build your connections. Add yourself on LinkedIn and start connecting with people so that you can explore with different connections and can help yourself navigate your job search, build up your network, and stay informed in your industry. Don’t expect a lot of negotiating room—internship offers are usually standard packages, although start-end dates may be flexible. Avoid negotiating unless you have multiple offers. As a graduate or fresher, in finding entry-level jobs you should negotiate too much for the salary. This can make a bad impression of yours in front of the employer. Opportunities for International students are few because finding internships that allow them to continue working in their positions after graduation is a bit difficult, but you can get a job if you work really hard to get it. The OPT students, then, after completion prefer the most common temporary worker visa is the H1-B visa. After completing the Opt period or OPT extension period, you can apply for OPT to H1B change of status.